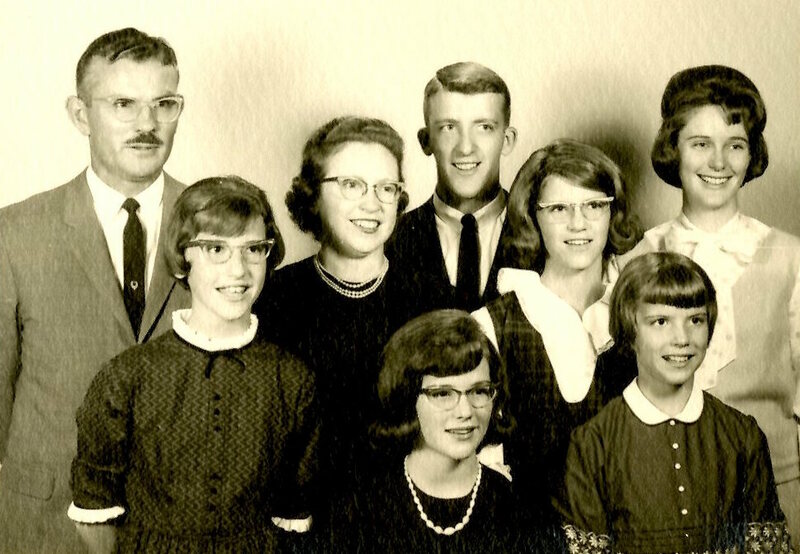 When this family picture was taken in 1964, the Grahams lived and worked in Beirut, Lebanon. Julia led women’s ministries while Finlay served as president and professor of the Arab Baptist Theological Seminary. Julia and Finlay Graham papers, 1916-2010, undated (#4003): Materials include correspondence, sermons, lecture notes, photographs, and book manuscripts about the evangelistic, educational, administrative, and personal activities of two Southern Baptist missionaries who lived in the United States, Mandatory Palestine, Jordan, Lebonan, and Cyprus. BU records: Leaky Leadership Lab, 1964-1982 (#BU/353): Documents the development of the Leakey Leadership Laboratory, which was the beginning of leadership training at Baylor University. BU records: Baylor Book Concern, 1897-1929, undated (#BU/51): Includes correspondence, catalogs, and invoices relating to the Baylor Book Concern’s orders from publishing companies, and orders taken by professors and students for Baylor classes. BU records: Honorary Degrees Committee, 1970-1993, undated (#BU/318): This collection contains committee records, honorary degrees awarded by Baylor 1970-1981, nomination letters, and other associated materials. This month, we added four volumes to our miniature book collection. This collection, which includes books no bigger than three inches in height, width, and thickness, contains more than 40 volumes. Be sure to compare the size of the volume to the quarter in the image. 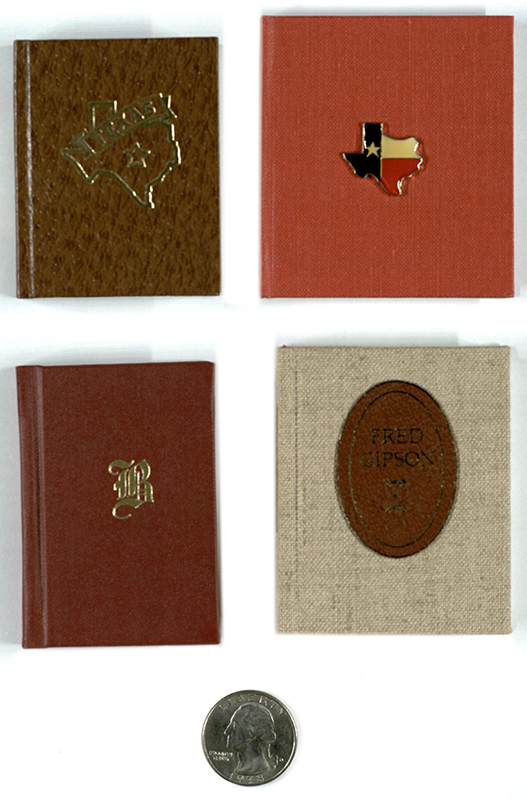 Huddleston, S. Texas Notes: A Miniature Book Honoring the Texas Sesquicentennial. Brownsville: Press of Ward Schori, 1986. Print. Published on the occasion of the 150th celebration of the birth of Texas, this miniature book is filled with anecdotes as well as general information about Texas, including natural resources, regional information, and weather. Click here to view the Bearcat record for this resource! Poska, Valentine Jerome. Stars over Texas. San Antonio: Valentine J. Poska, 1987. Print. In 1987, Hollywood celebrated 100 years. This volume was published to recognize those television, film, and music entertainers from Texas. Also included is a list of Texas themed films. Click here to view the Bearcat record for this resource! Poska, Valentine Jerome. Fred Gipson, 1908-1973. San Antonio: Windcrest Press, 1999. Print. 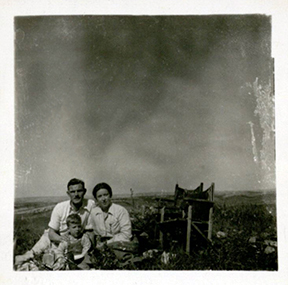 One of only 75 copies printed, this book celebrates the life of Texas writer Fred Gipson. You may recognize Gipson as the author of the popular book Old Yeller, which inspired the Disney movie. Click here to view the Bearcat record for this resource! Poska, Valentine Jerome. Borglum in Texas. San Antonio: Windcrest Press, 1991. Print. San Antonio was, for a time, the home of Gutzon Borglum, the noted sculptor of Mount Rushmore National Memorial, which was dedicated in 1941. This volume was published in conjunction with the 50th anniversary of the 1941 dedication. 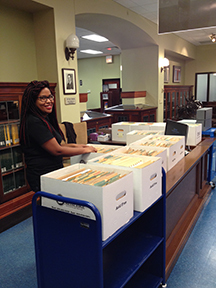 Click here to view the Bearcat record for this resource!